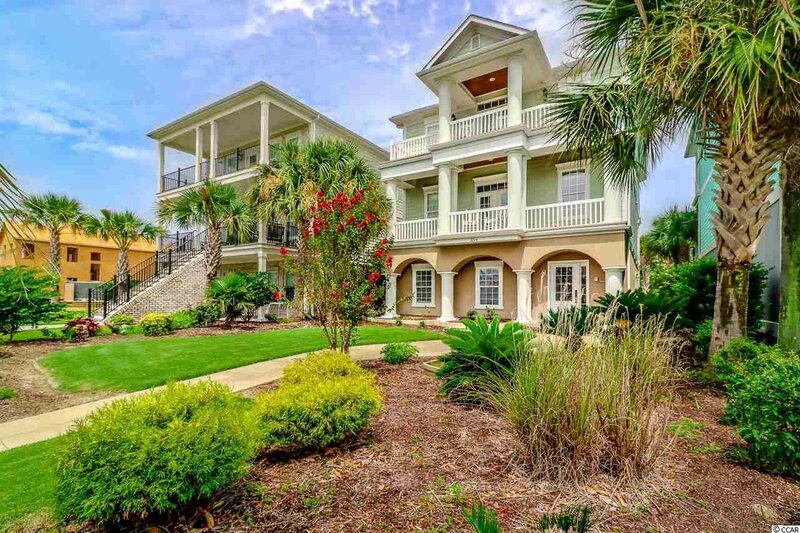 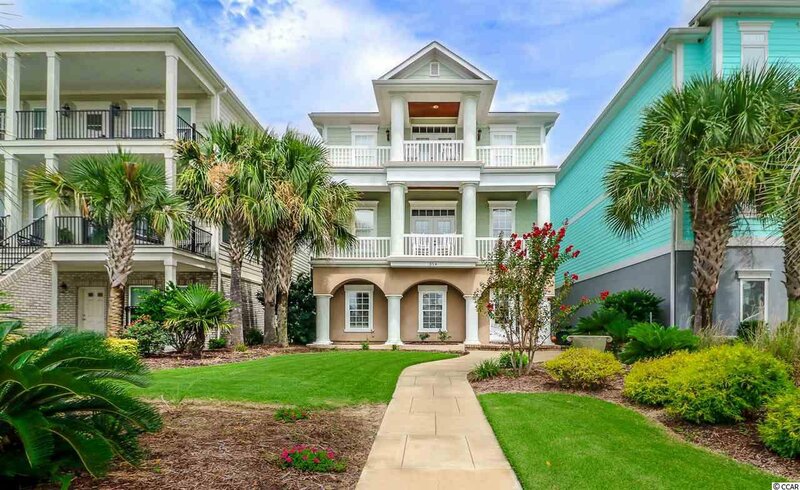 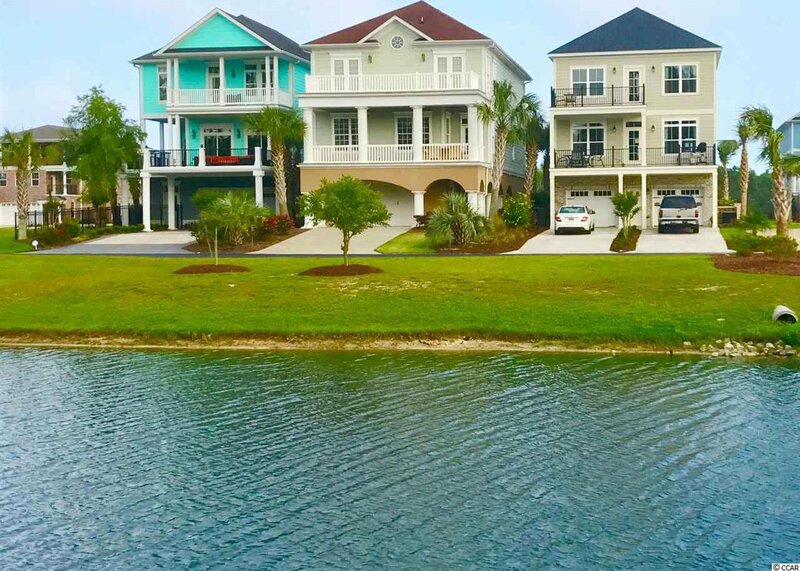 Your dream home awaits in the gorgeous waterfront community of The Battery on the Waterway. 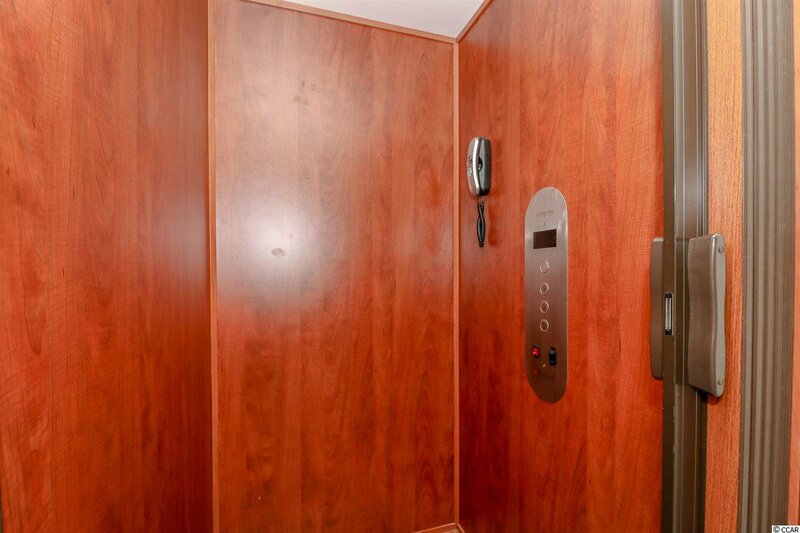 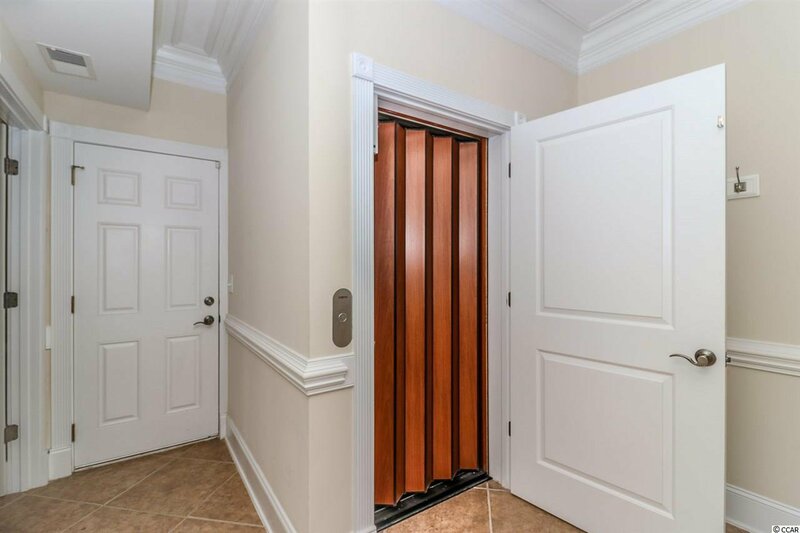 This custom built home with an elevator is a MUST SEE!! 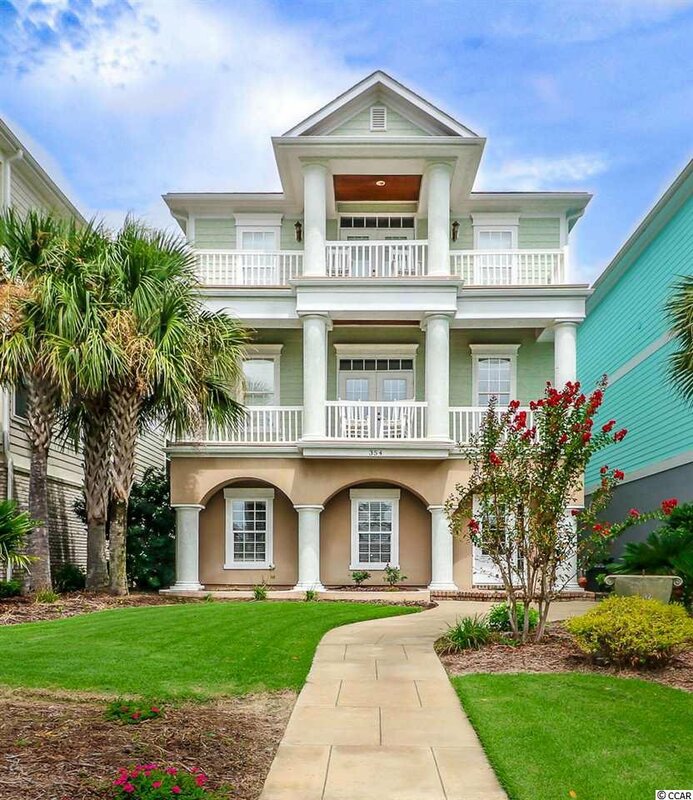 They did not spare any expense with this 3 story luxurious home! 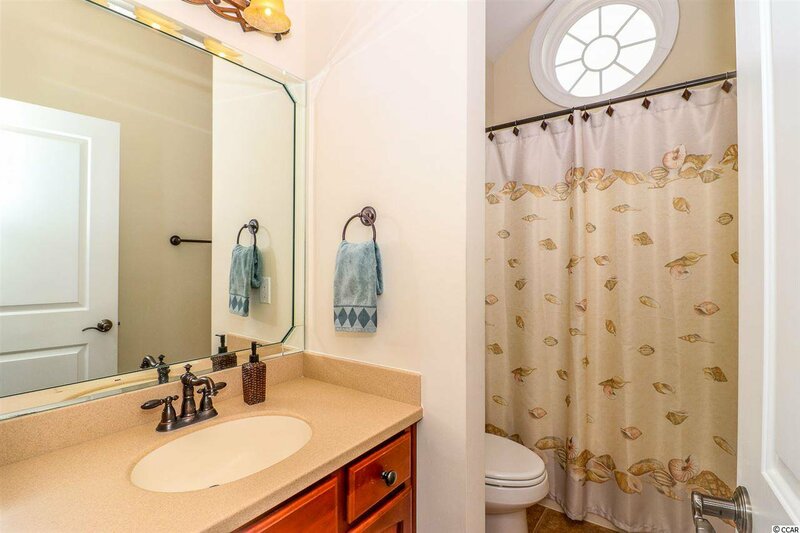 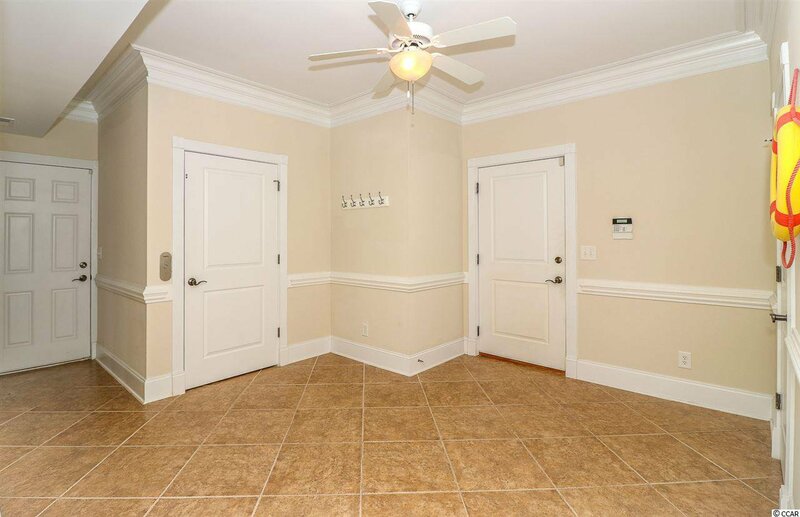 It offers a spacious floor plan with 4 bedrooms, 2 full baths, and 2 half baths. 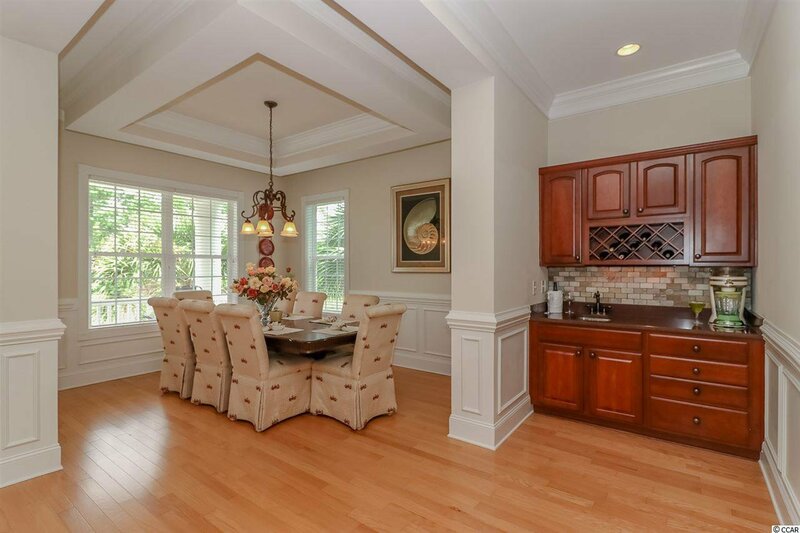 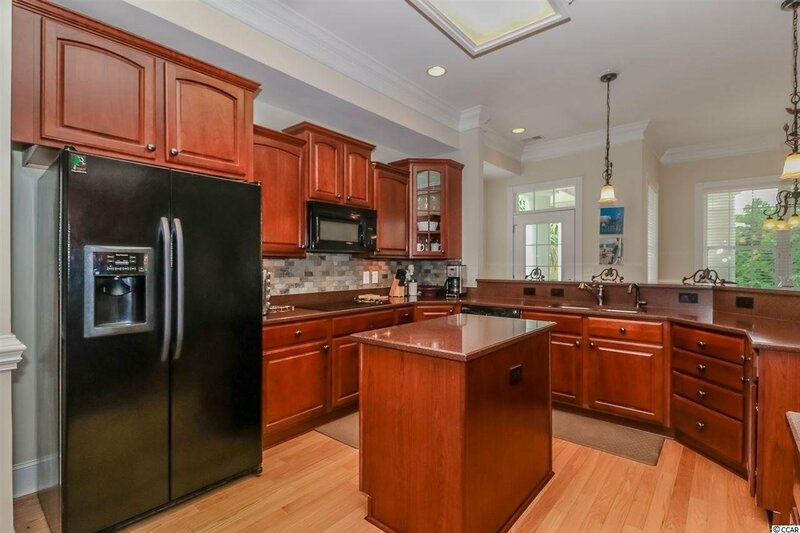 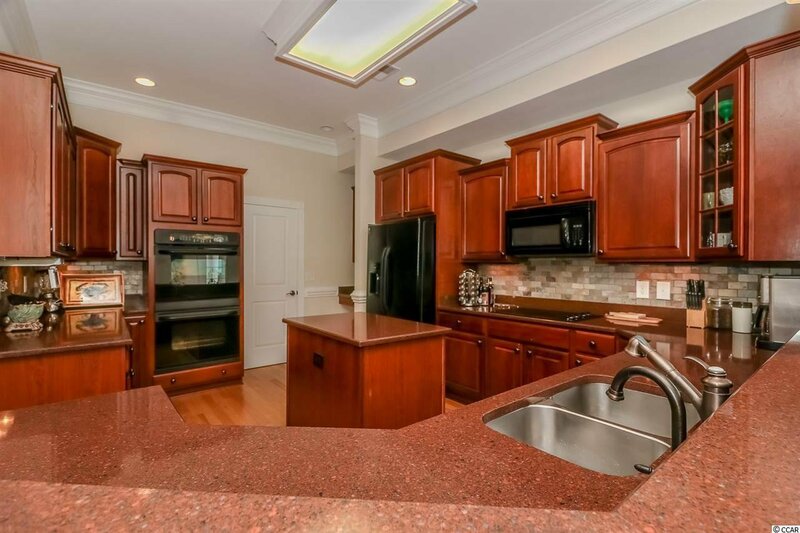 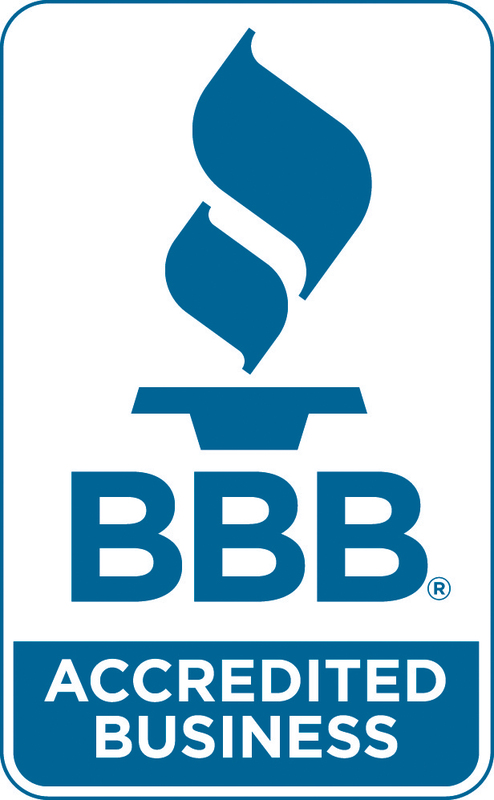 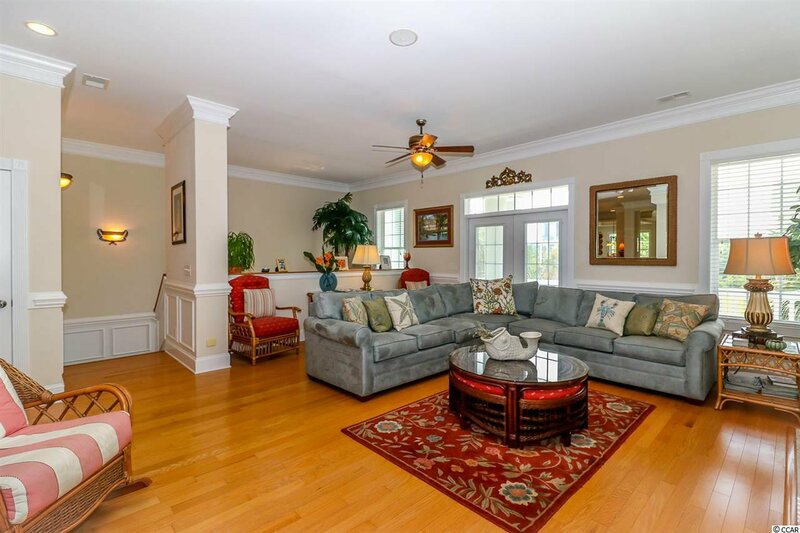 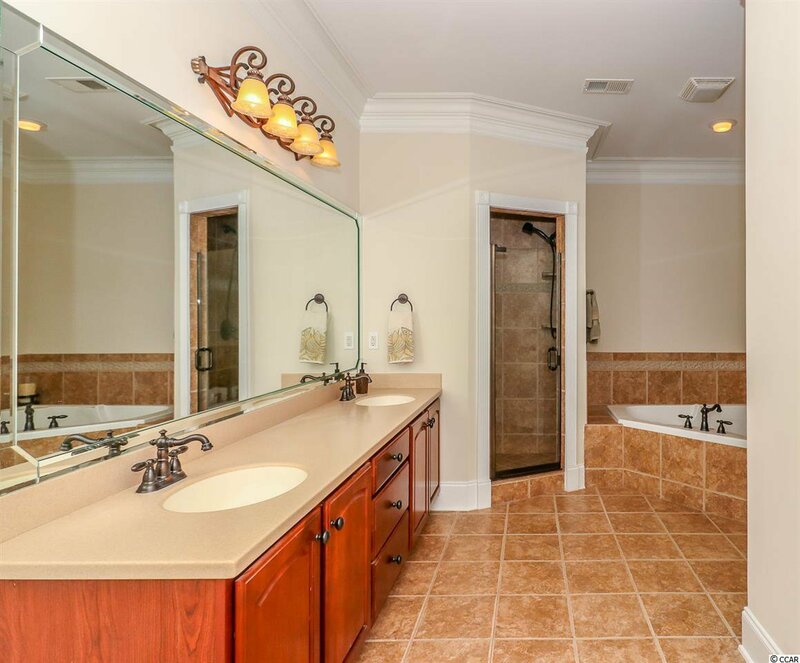 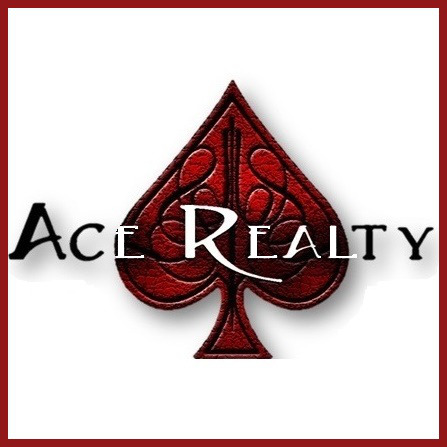 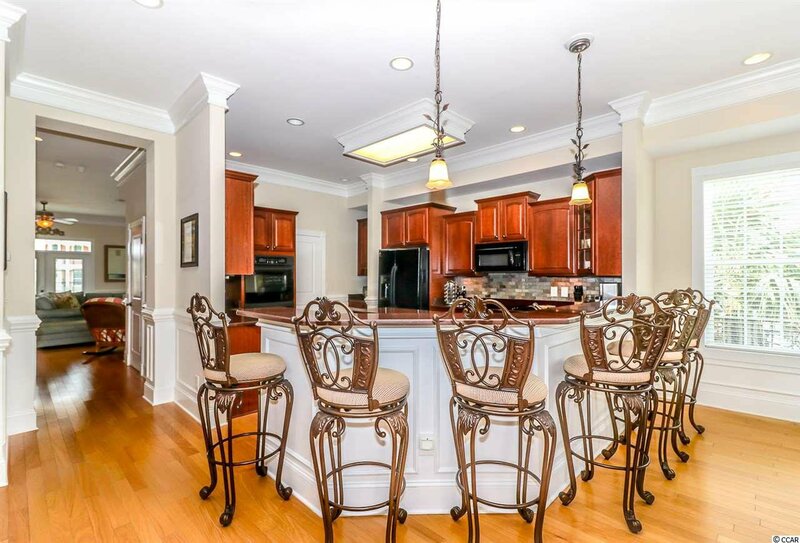 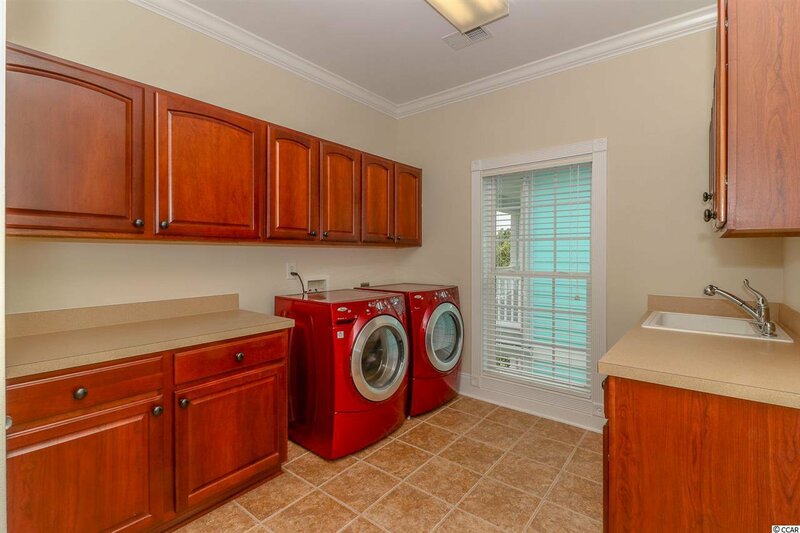 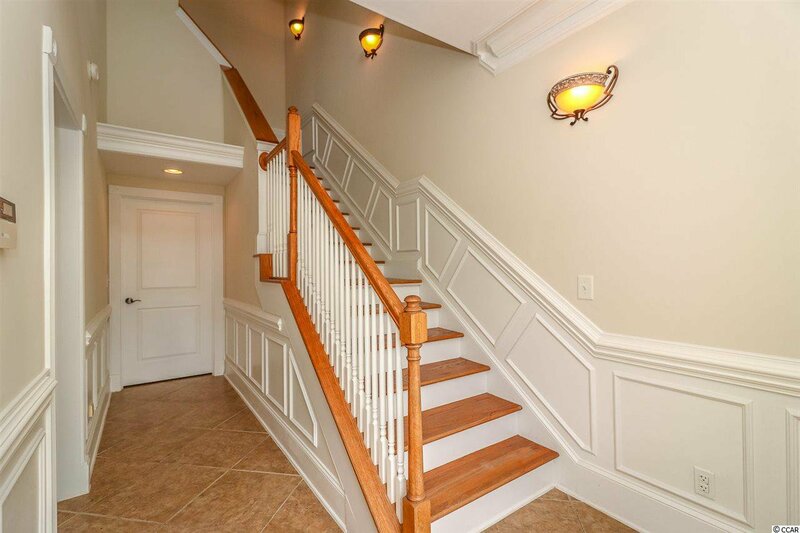 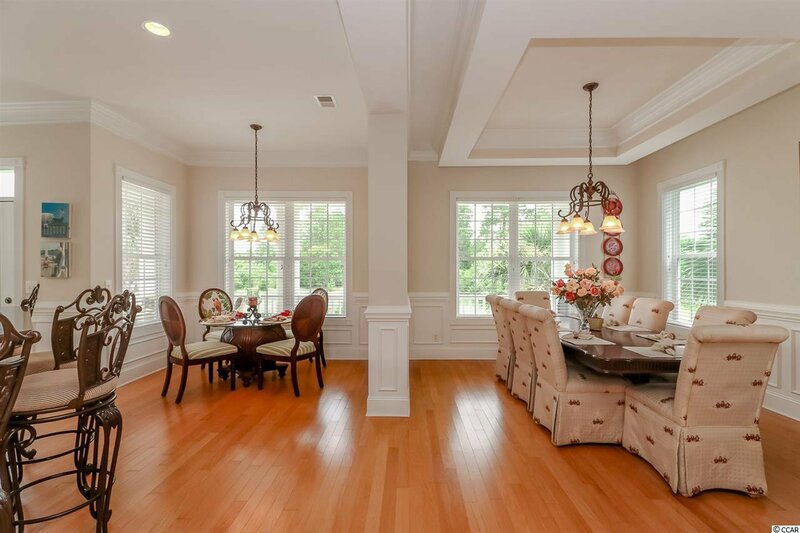 Many upgrades throughout including beautiful hard wood floors, crown molding, and and amazing wet bar for entertaining! 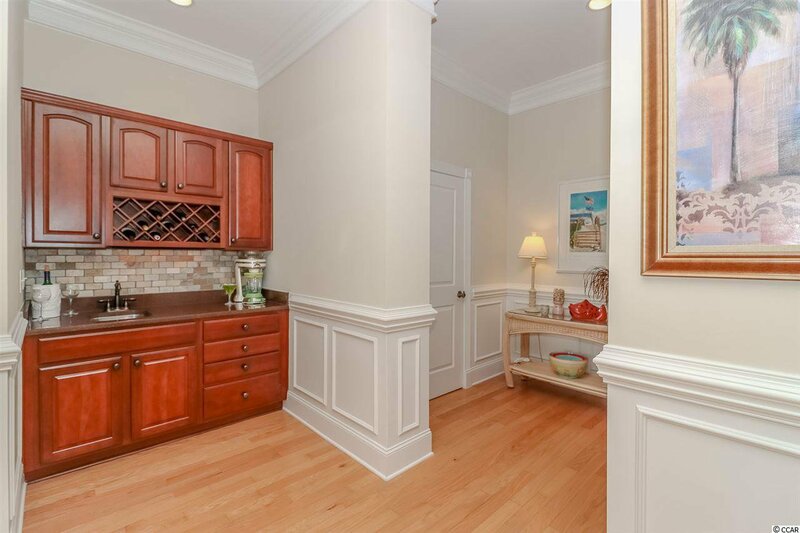 The gourmet kitchen includes quartz countertops, beautiful cabinetry, walk-in pantry, and a convenient office nook. 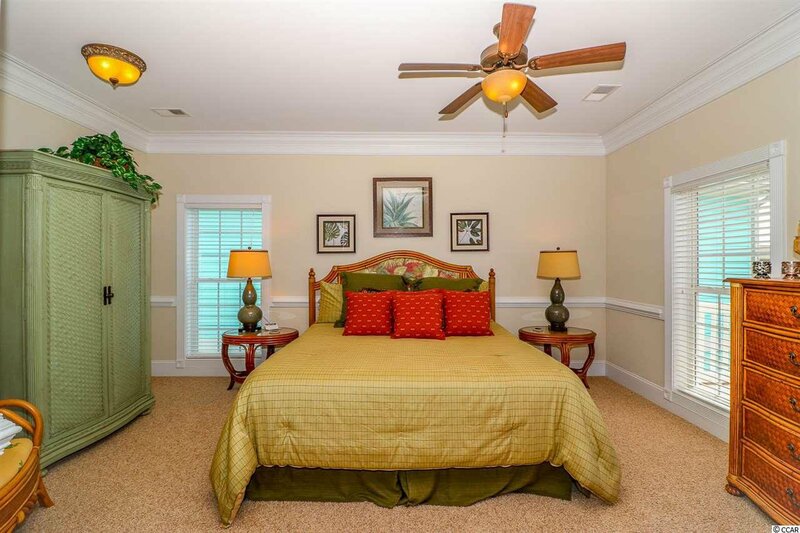 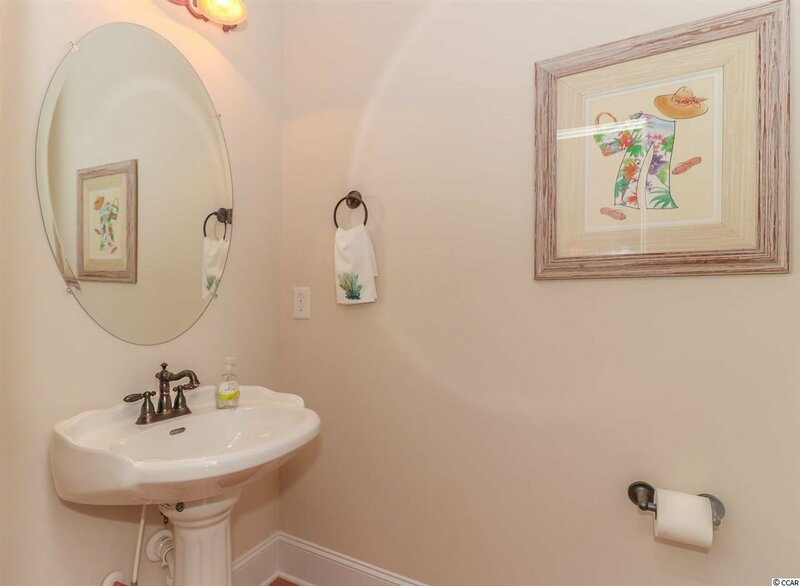 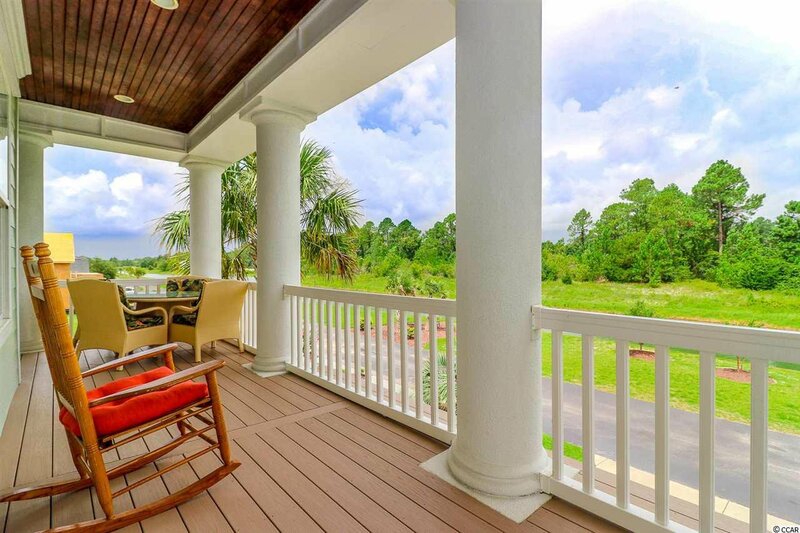 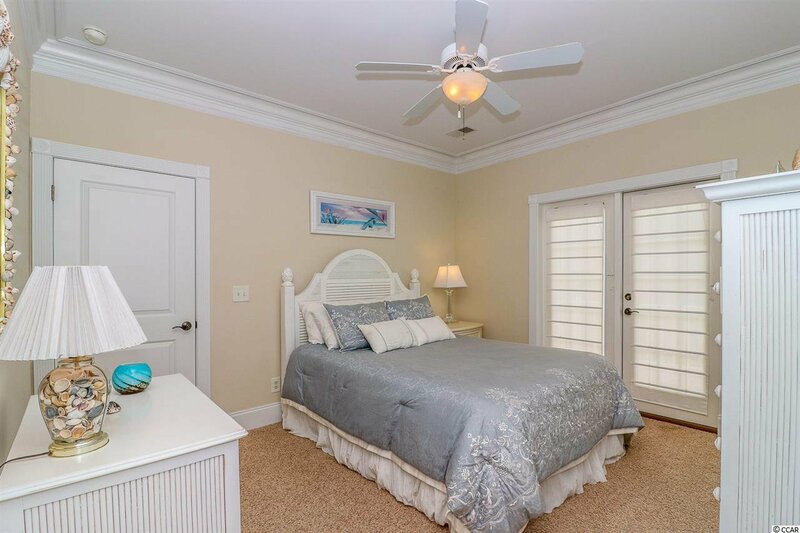 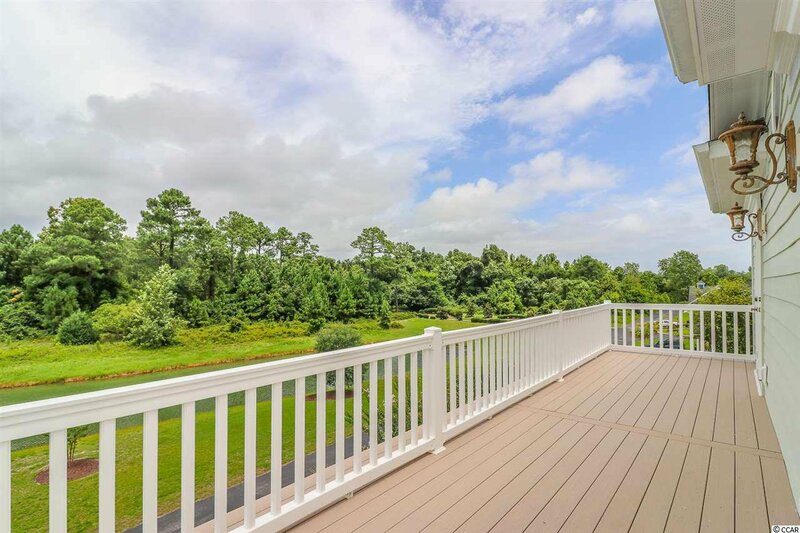 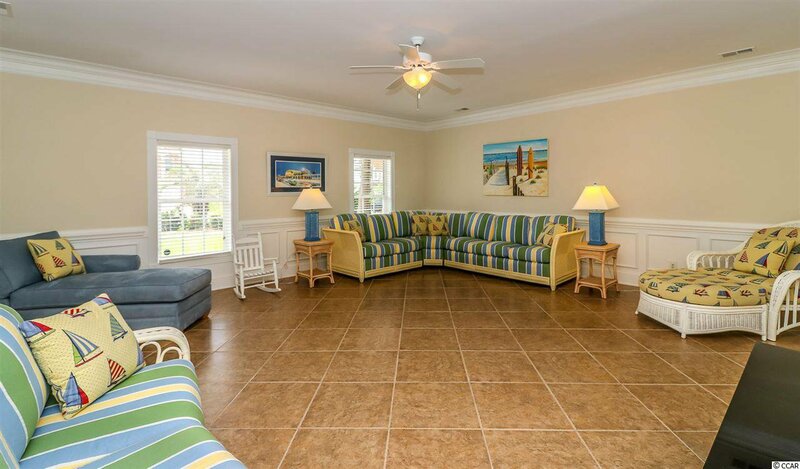 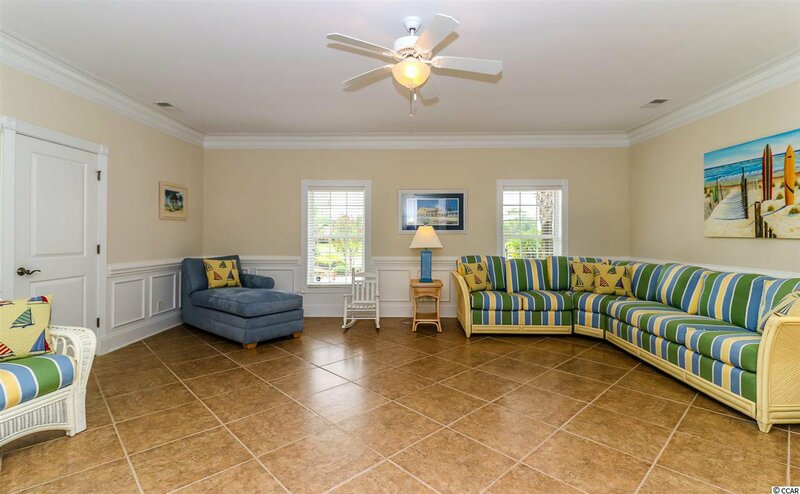 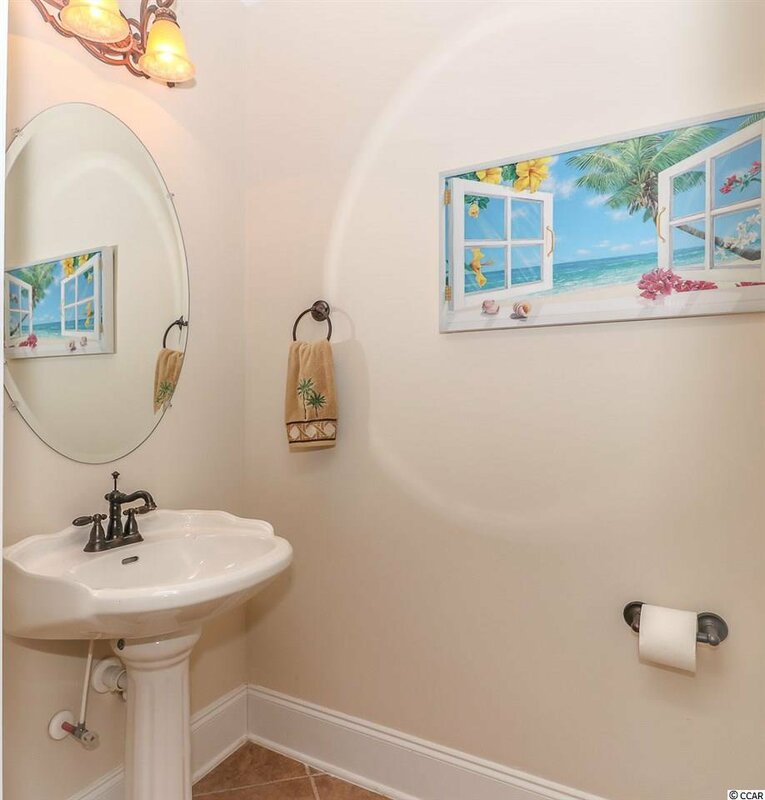 Come home to breathtaking views of the Intracoastal Waterway from your large master bedroom or take in the beautiful sunsets from your back deck overlooking the community lake! 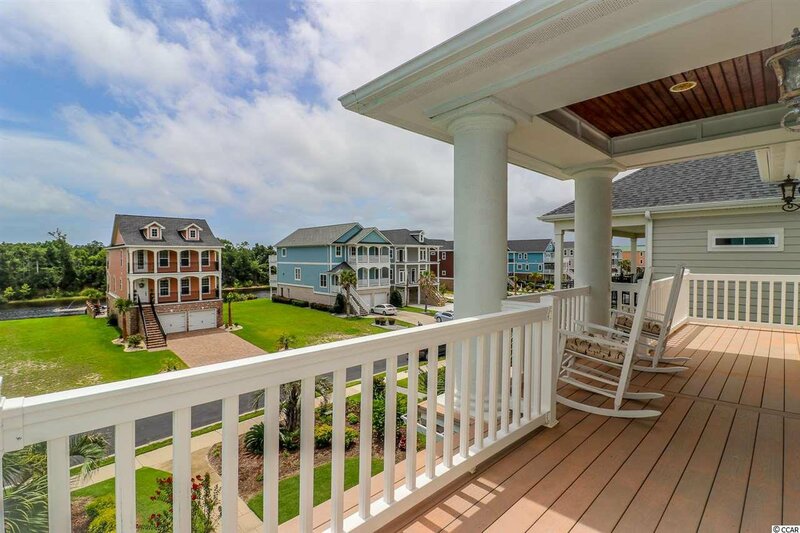 With most rooms opening to a balcony, you will enjoy all of the wonderful outdoor space. 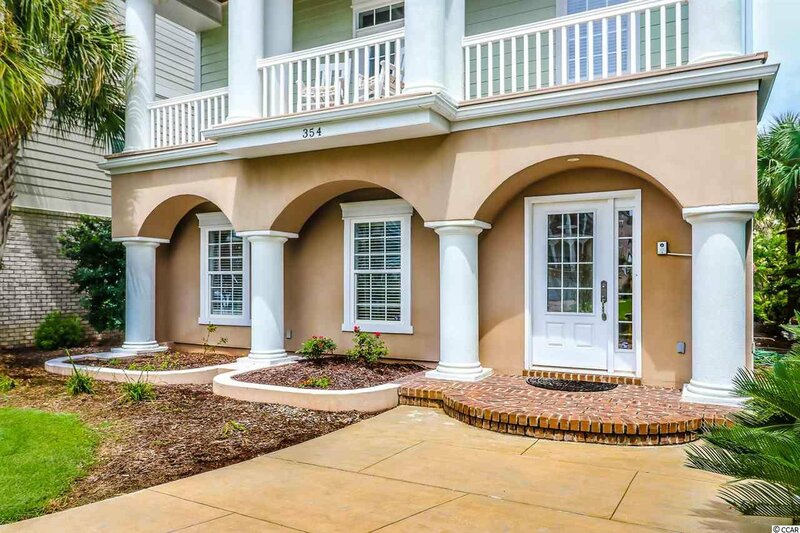 One of the best locations in Carolina Forest just minutes to the beaches in Myrtle and easy access to Highway 31. 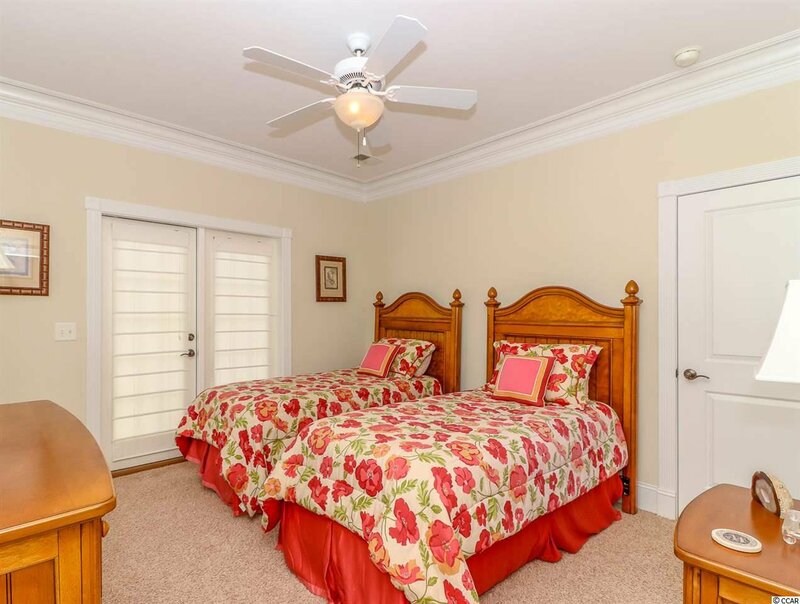 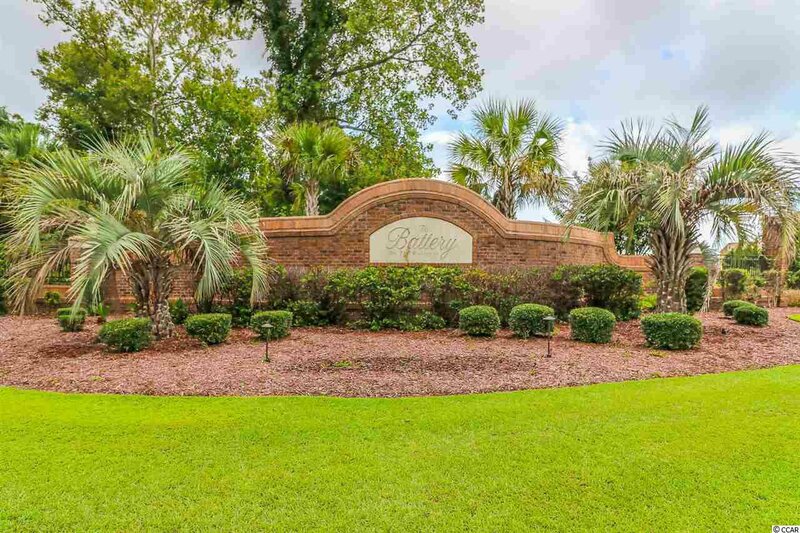 You will love how quiet and safe this gated neighborhood is while being close to restaurants, shopping, and all that Myrtle Beach has to offer! 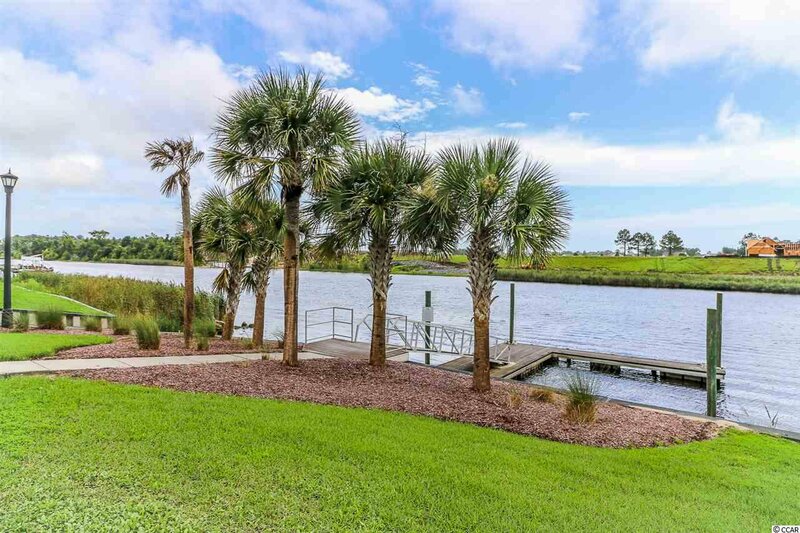 Boaters or kayakers can launch your boat using the community boat ramp and enjoy a fun day with the family on the water. 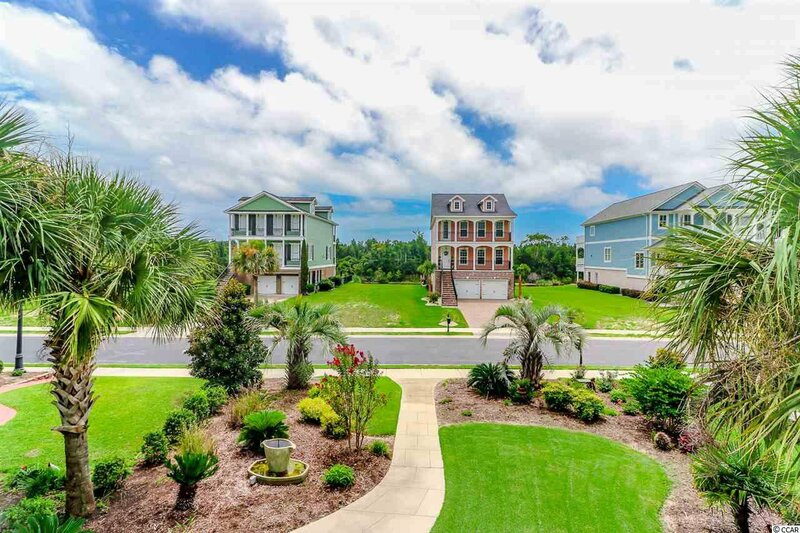 Bike and walking trails also surround this wonderful community. 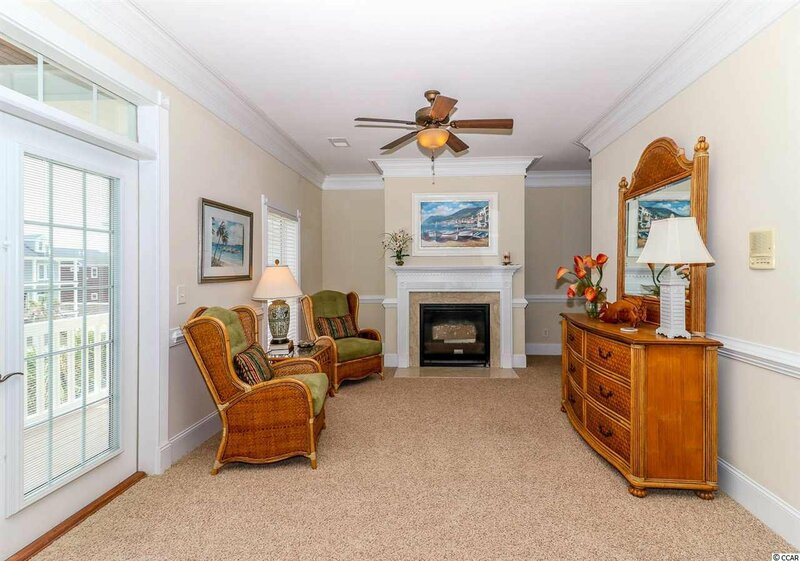 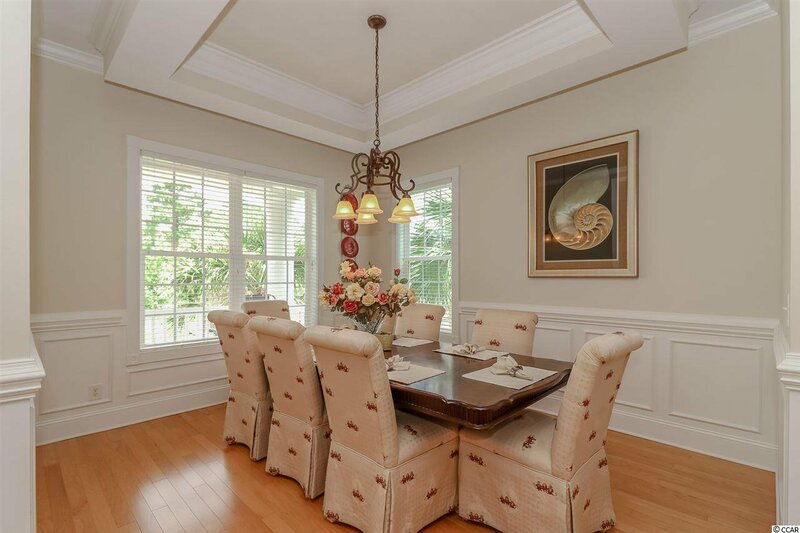 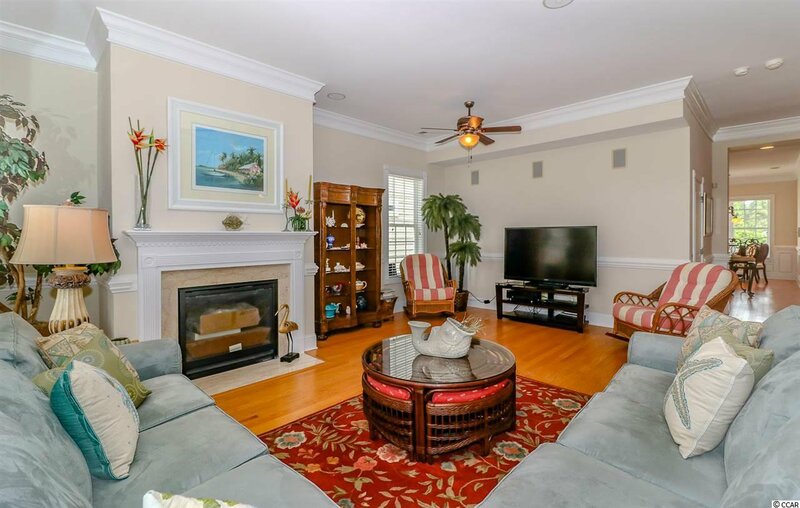 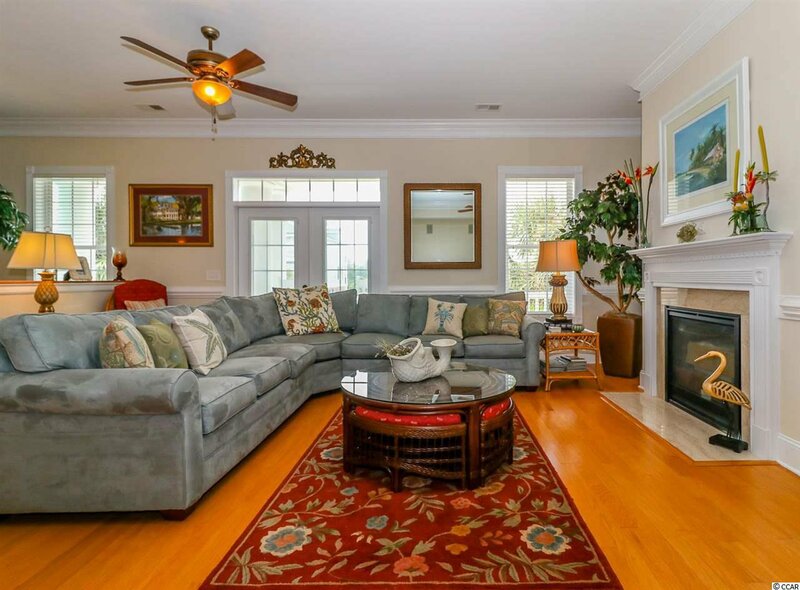 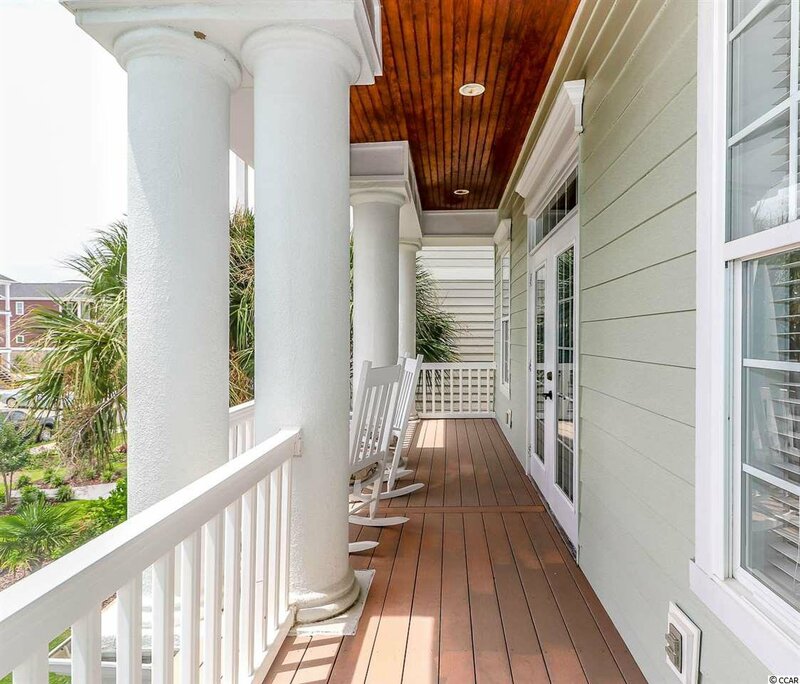 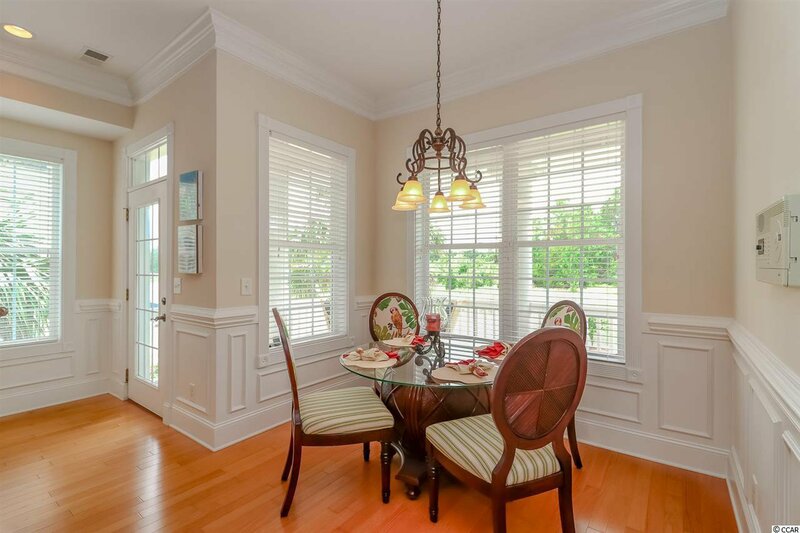 Now is the time to make the move to this captivating home in The Battery! 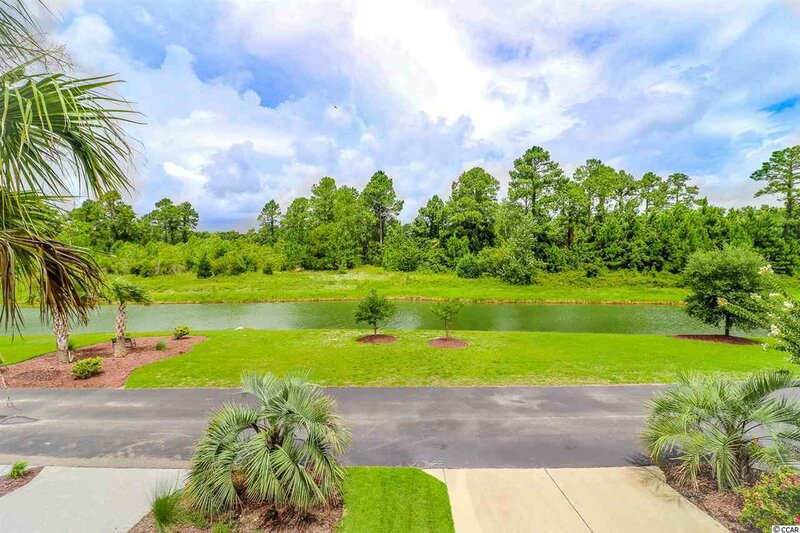 Listing courtesy of Realty ONE Group Dockside , Pamela Yates.